The Everest memory mattress benefits from an intelligent combination of 13.5 gauge open coil spring unit and 10mm of memory foam. The Everest Memory mattress is made for excellent comfort and a perfect night’s sleep especially for those who prefer a luxury feel. 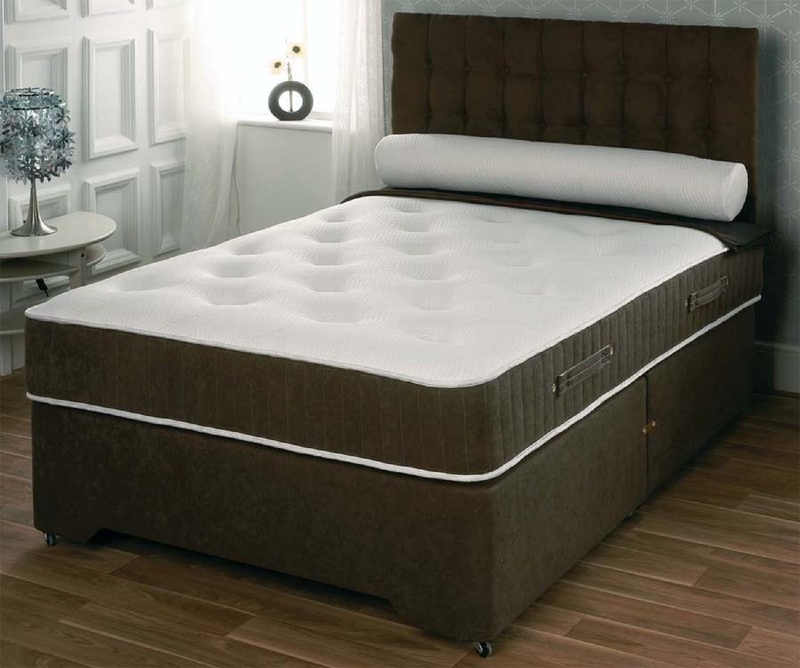 It is hand crafted and upholstered using traditional skills complemented by the latest manufacturing developments giving you a mattress which provides the best in comfort, durability and quality to suit your needs and requirements. The Everest Memory mattress is the perfect bed to ensure you have a comfortable and supportive night’s sleep. 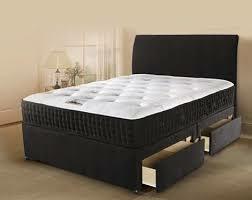 We stock a wide range of super king mattresses. All our super king mattresses measure 6’ x 6’6″ (180 cm x 200 cm) – ideal for larger bedrooms or if you are looking to create more space in your room.